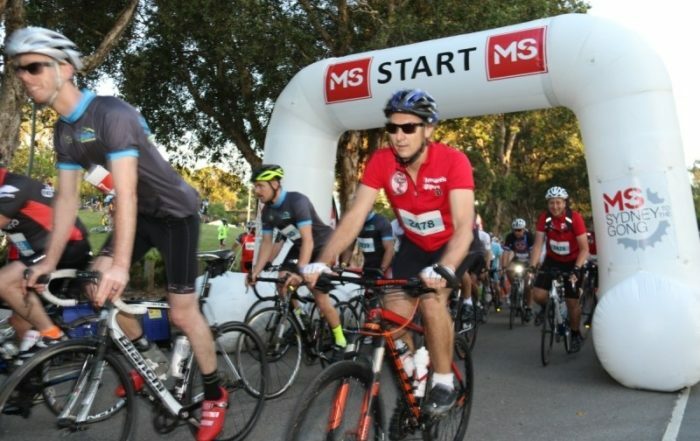 More than 5,500 bike riders took over the Great Ocean Road over the weekend - all in the name of raising awareness about the need for ‘a metre matters’ laws in Victoria. 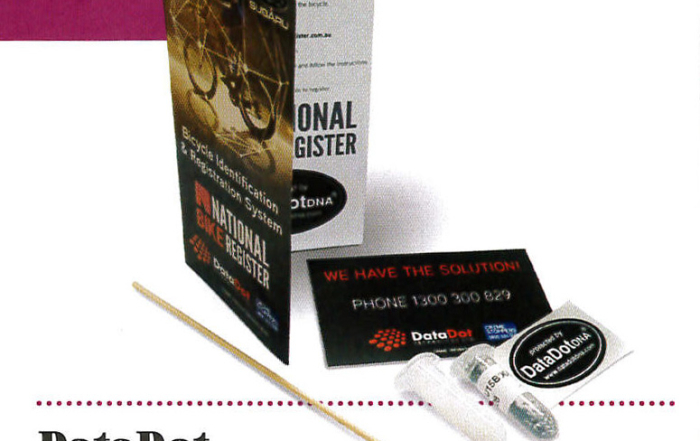 The latest issue of the Bicycle Network’s RideOn magazine features a review of the DataDot Bike Kit, and we’re proud to say it receives a rating of 89%. 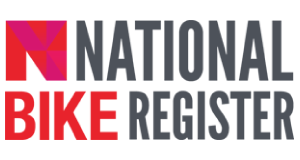 The National Bike Register provides a secure bicycle and bicycle parts ownership database that can be used by owners and law enforcement to trace ownership for transfers/sales and theft research. 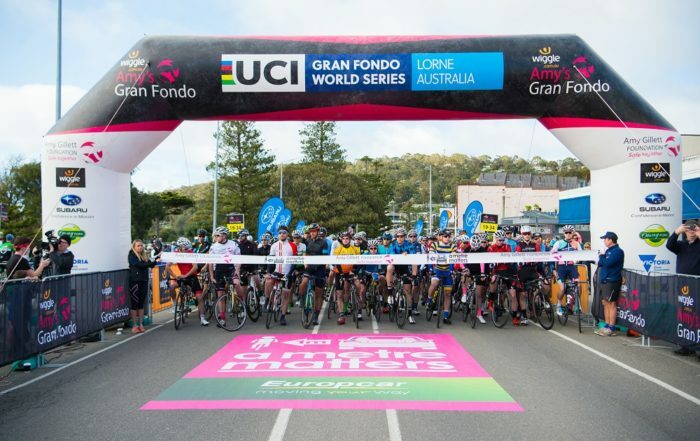 Register yourself, your bike and/or your bike parts. 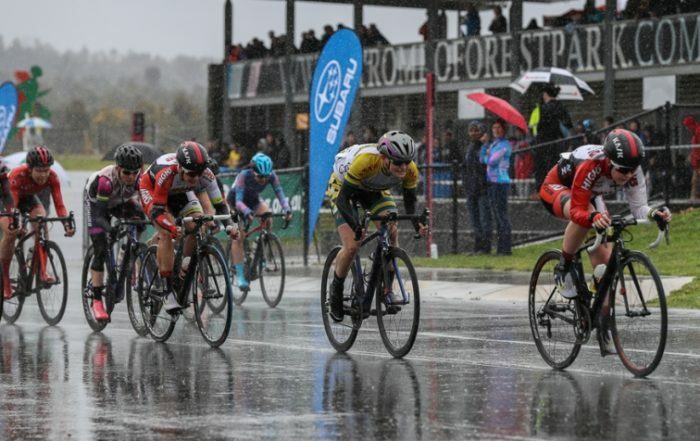 Purchase your DataDot Bike Kit. Log a Stolen Bike or investigate our stolen bike gallery.